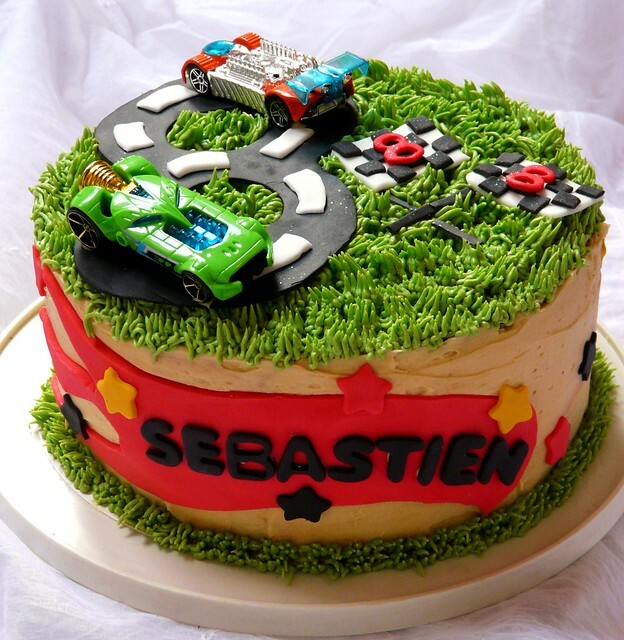 Designing birthday parties for kids can be so much fun. For some reason, no matter how busy we are and how much work is involved, we love to delight our little ones. Witnessing the smile on their face (or the icing as the case may be!) makes all the hard work worth it. 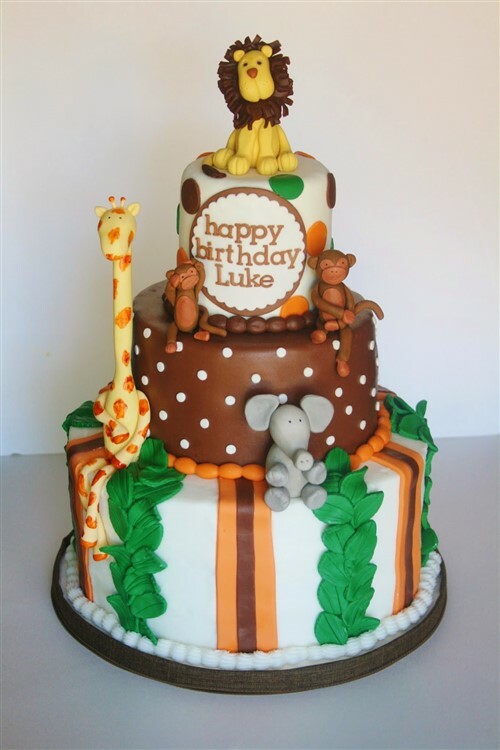 Having boys birthday cakes that reflect the joy your boy has brought to you, your friends, your family and – let’s face it – the whole world, is an important part of the birthday celebration. The good news is that, if you don’t want to make the cake yourself you can outsource the task to a professional (or a really talented Aunty!). The key is making something that looks awesome – a feast for the eyes and the camera. 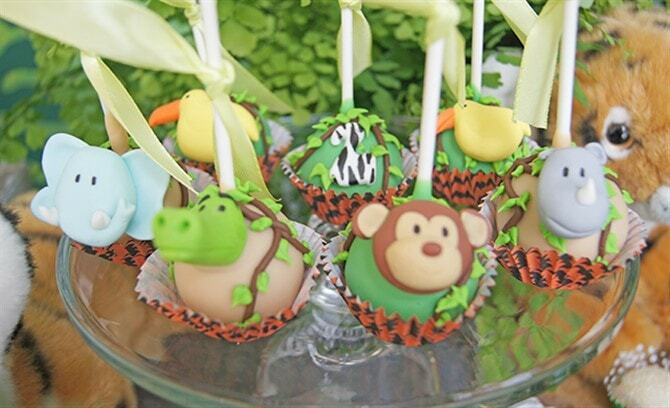 Making sure it’s also delicious is a beautiful bonus for the grown ups. 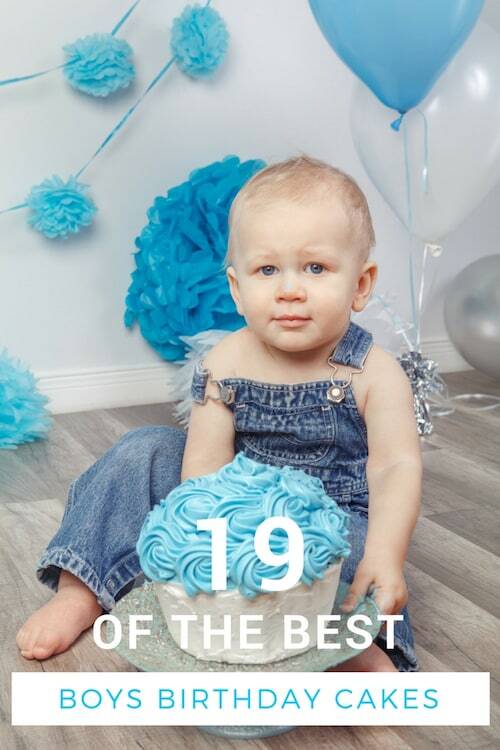 This selection of 19 cakes features ideas for those who want to revel in the blue and those who have baby boys, little boys or teenage boys. 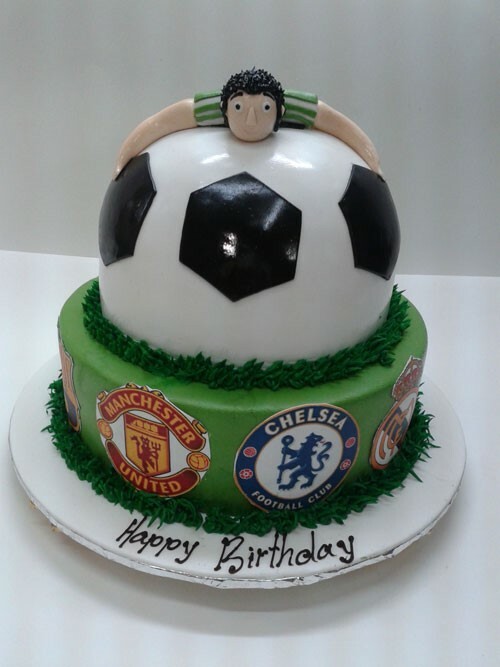 There are also ideas for boys who love sports, cartoons, films and TV. 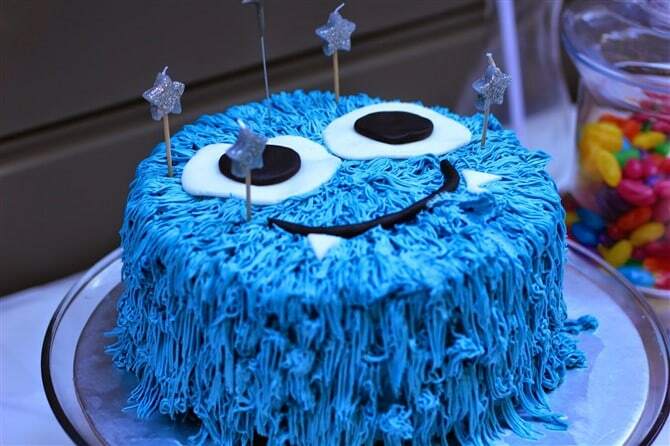 Smash cake anyone? Your boy will love the yummy mess! 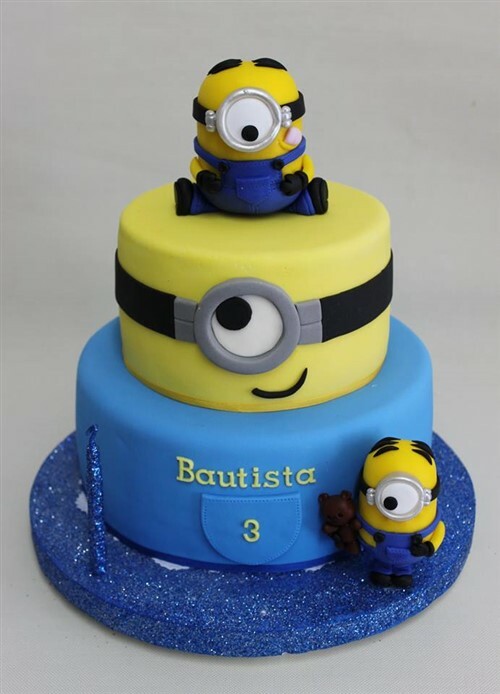 Let’s kick start this cake tour with something for traditionalists who want to revel in blue for their boy, often a great colour for 1st and 2nd birthday parties. 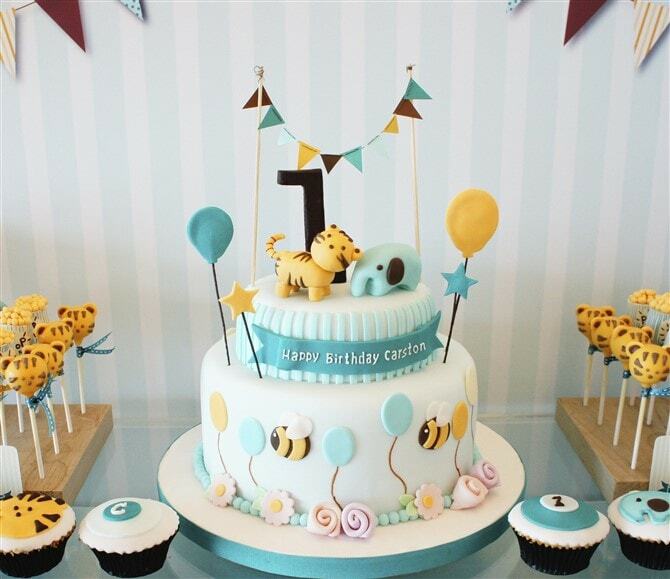 To tone the ‘blue is for boys’ concept down a bit, you can get creative with the addition of other colours and themes. 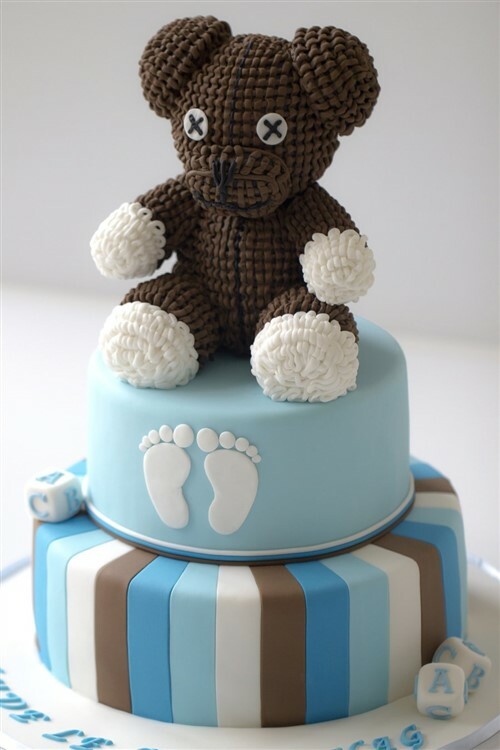 These cakes you’ll want to cuddle, just like you do your baby boy. 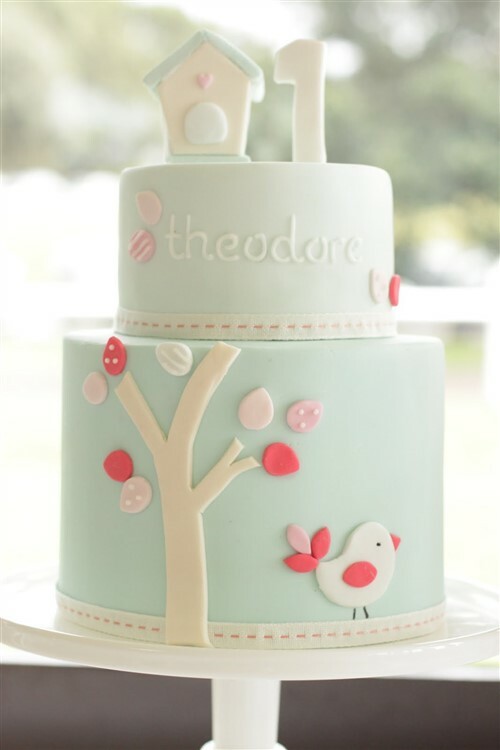 How adorable is that edible teddy and the cute bird? The skill is all in the decoration. Remember to eat it, not just look at or coo over it! We tell him he’s becoming a big boy, but he’s still full of cute. At this age, our little ones well and truly have their own personalities and passions. 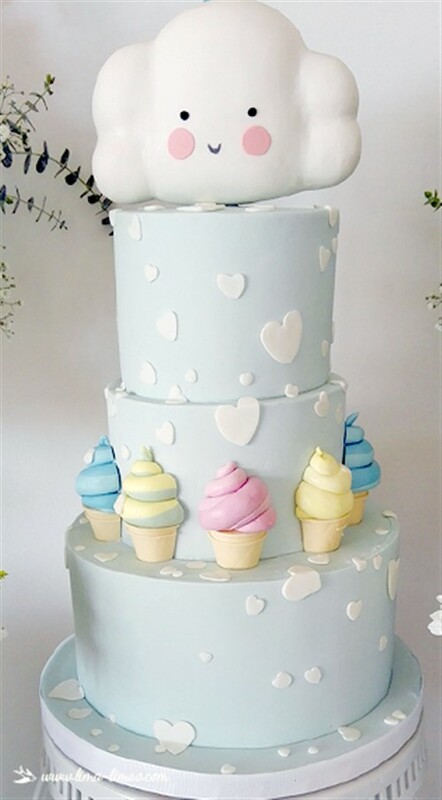 Think of what your boy loves and create a cake or cupcakes around that. 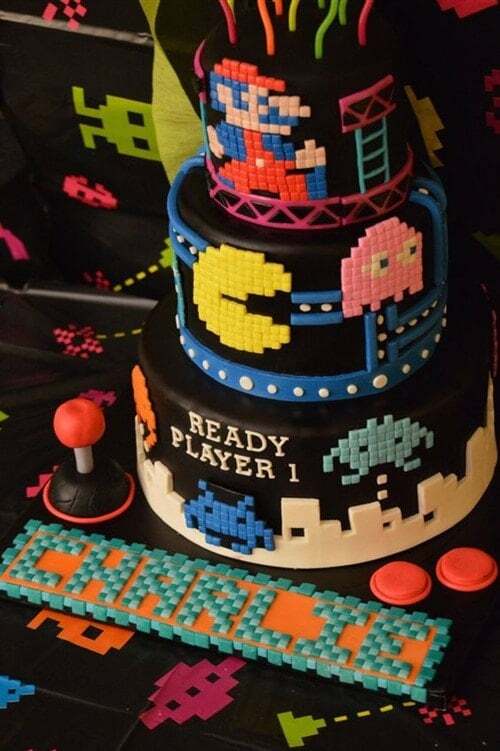 Even if he tells you he’s too old for a birthday cake, he’s not too old for a birthday cake. Whether he’s into computers or sports, there’s something that will rock his socks off. 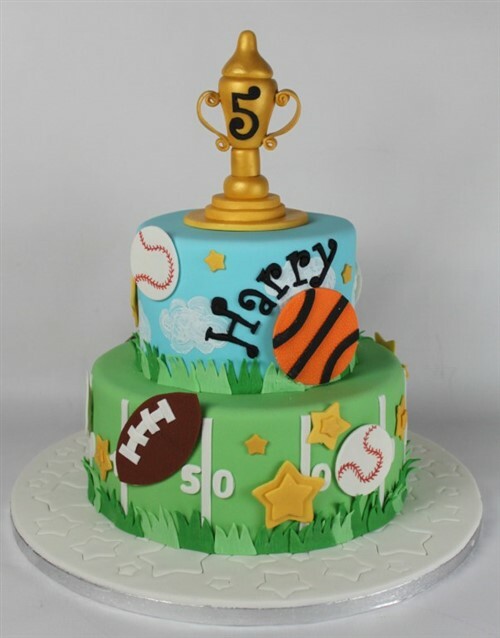 Speaking of sports, there are so many sports cake ideas for boys we thought it deserved its own category – ideas for boys of all ages. Pick his favourite sport (or favourites!) and bake it. Simple! 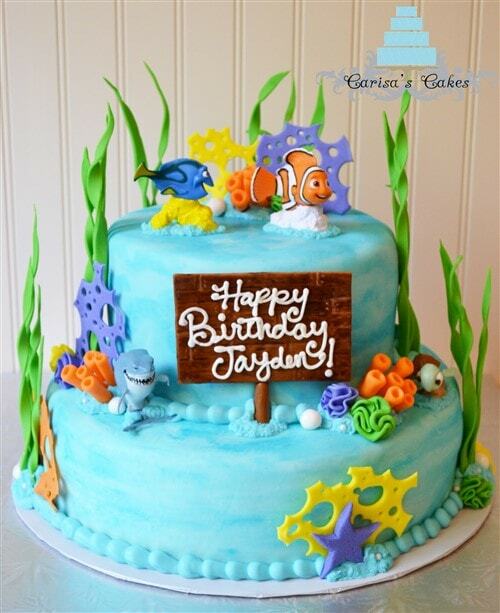 Whether he’s a little boy who loves Finding Nemo or a bigger boy who adores the Minions, cartoons provide wonderful inspiration for boys birthday cakes. It could be something he watches regularly on TV or something that’s a new big cinema hit. 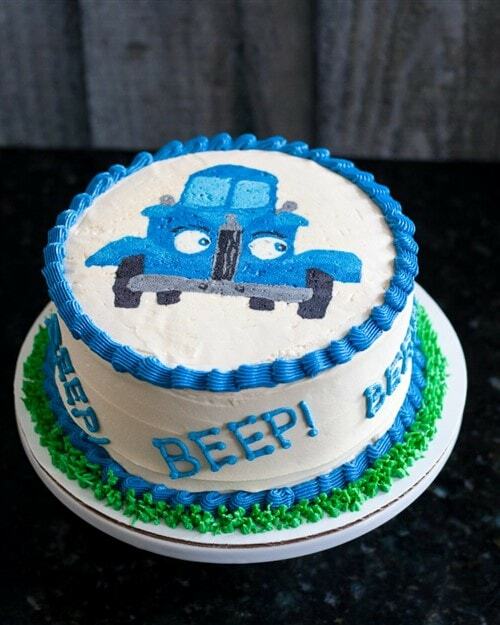 Either way, he loves it and he’ll love a cake of it. 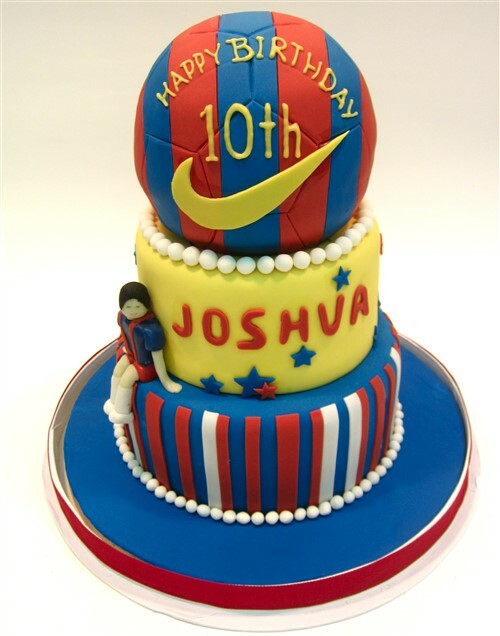 Just remember to take a photo of all that hard work and create personalised prints to remember the occasion. 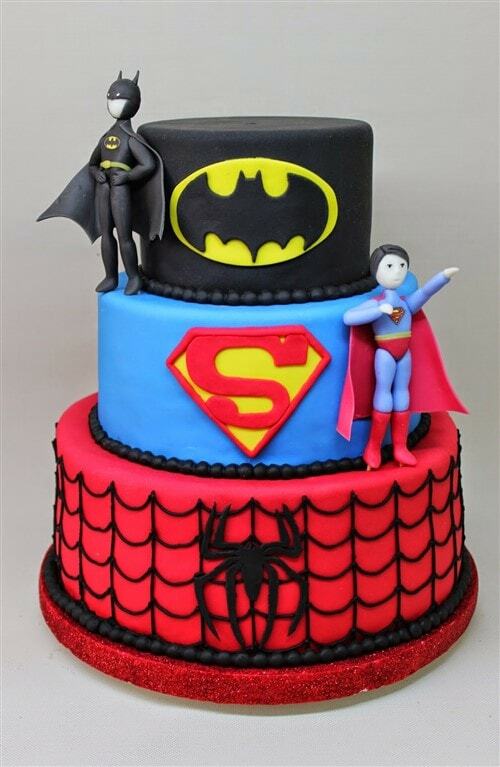 The great thing with cakes that you can’t do with movies is mix up your super heroes. If you want a Marvel Comics Spiderman with your DC Comics Batman and Superman you can. If you want to combine Star Wars with Lego you can. It’s your creation. 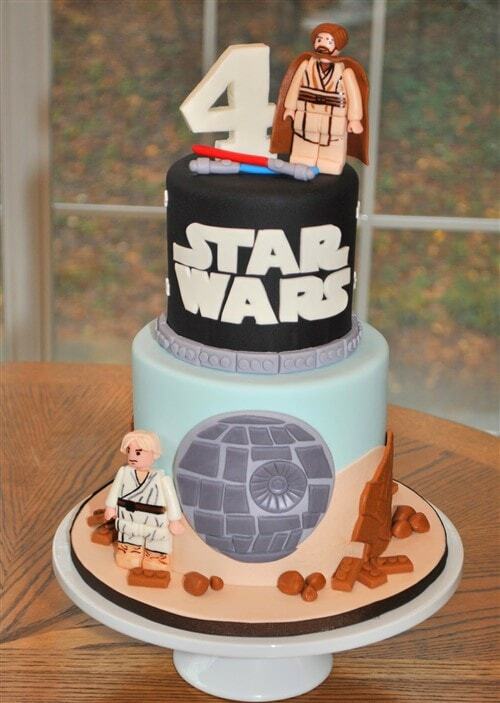 Cakes from film and television can also inspire themed parties. Superhero party anyone? 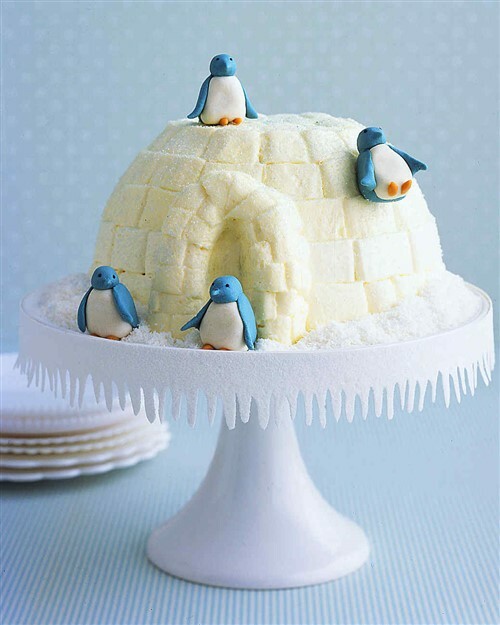 Cake sorted. They won’t know what joy is about to hit them. And nor will you. 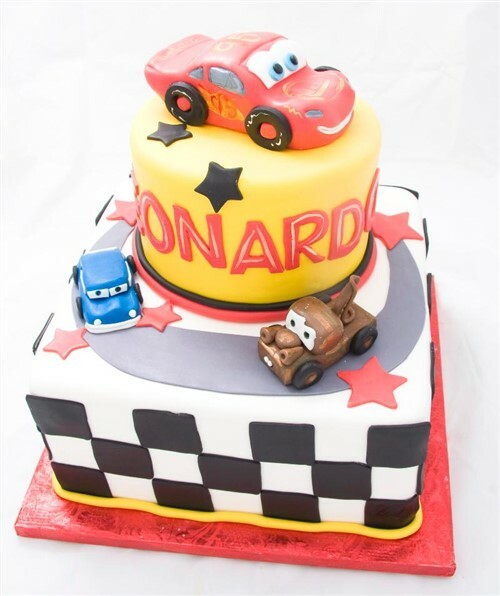 These smash cakes may look amazing, but they’re about to be demolished by your little boy’s hands and he’ll love every minute of it. Just make sure to get a photo first!